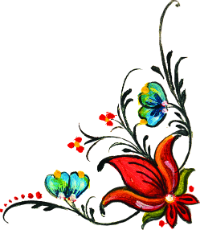 Painted Rooms presents an impressive variety of beautifully painted interiors, from colorful traditional Norwegian farmhouses to commercial venues. The book documents the renewed demand for colorful, decorated rooms in Norway. 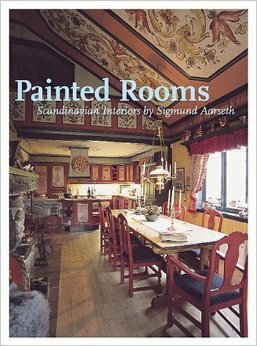 The broad range of styles and techniques makes this book a good resource for anyone interested in interiors, decorative arts, or Scandinavian lifestyles and traditions.